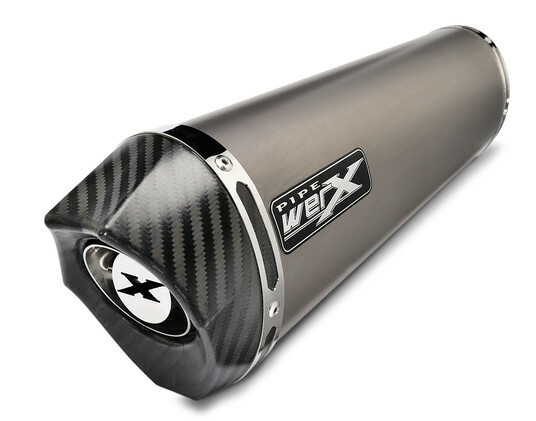 Further to our previous correspondence, I eventually ordered a titanium Carbon Edge end can. It arrived two days later and I can only say I am delighted. Akrapovics loss is your gain. I have purchased both and in comparison your products offer fantastic value with no discernible difference between the vastly more expensive make(s). 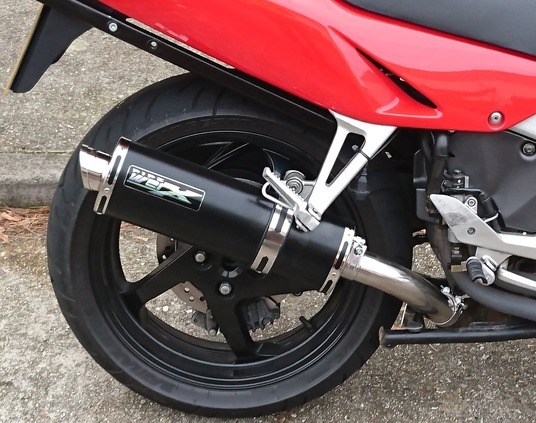 My Crosstourer is a hard bike to fit an exhaust to as the link pipe has to follow a difficult path. 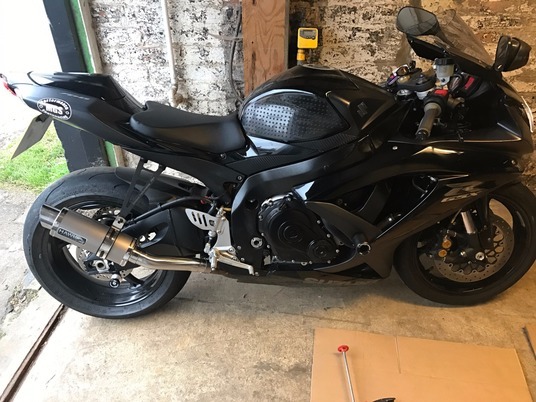 The can and link pipe fitted perfectly and we're on the bike in no time. I was then rewarded with a rich lovely sound. 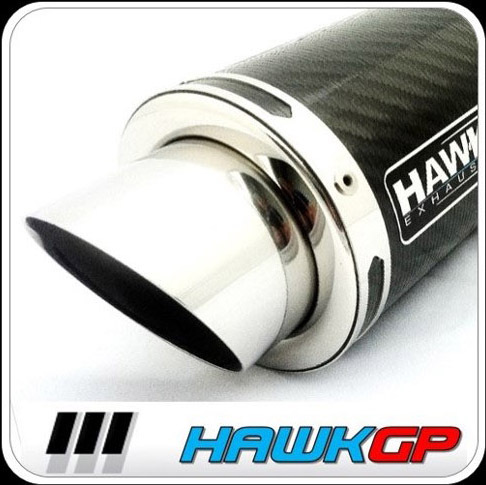 Many thanks for supplying the Hawk GP can for my GSXR750K8, it looks fantastic and sounds awesome much better than the yoshi I had. Even with the baffle in sounds great. The quality is unbelievable at the price, well pleased.  Just thought I would drop you a line to say thanks. Just a quick note, to thank you for very rapid response to my emails about your cans and then the unbelievably quick order and delivery process. 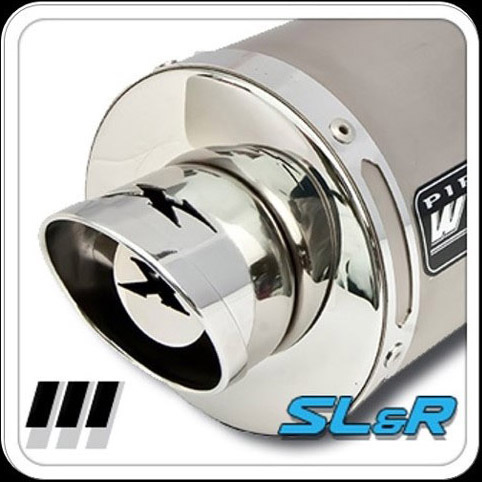 Exhaust and link pipes fitted beautifully, with a smear of your recommended Wurth sealant there are no leaks. Sound is deeper and has a nice rasp to it. Probably never going to take the db killer out, be too loud for me. Cannot recommend you highly enough. 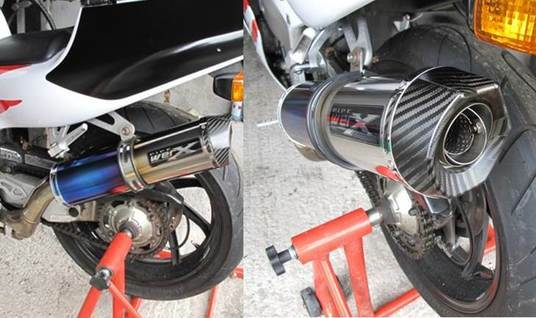 Recently fitted a Pipe Werx Round Coloured Titanium Edge GP exhaust fitted with DB killer. This was required due to failure of original can. 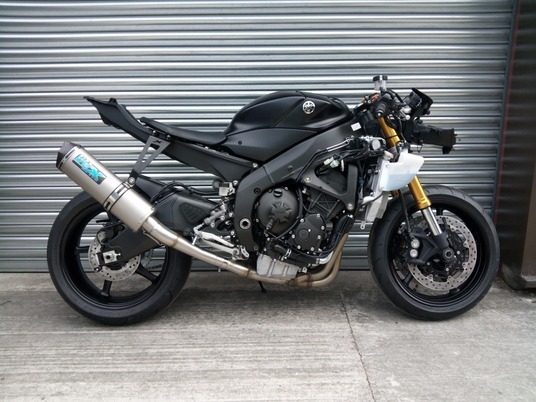 What a difference this has made to my RVF400RR, starts easier, runs smoother, looks beautiful, quality materials and workmanship, cleaner low and midrange power pickup and the sound is to die for. 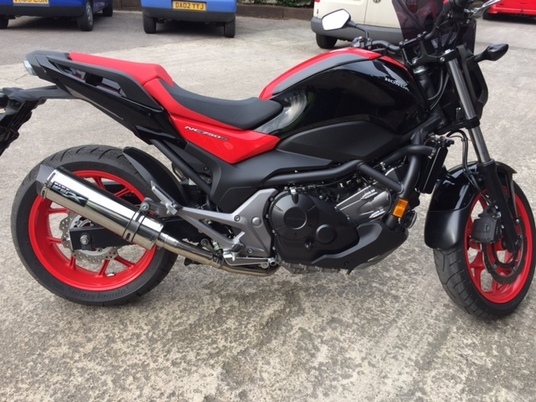 This has transformed my bike in looks and performance, totally amazed and very pleased with my purchases. 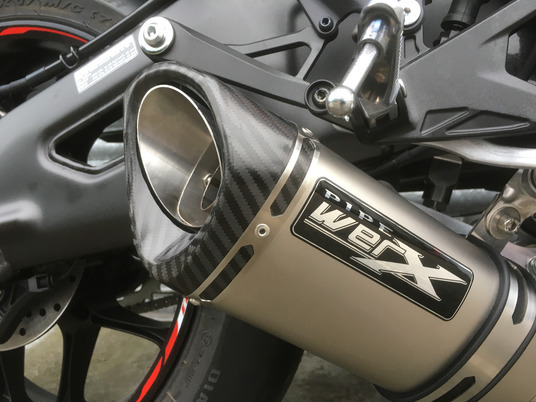 Pipe Werx well done for producing the perfect product for my bike. I cannot thank you enough for your quite extraordinary service. 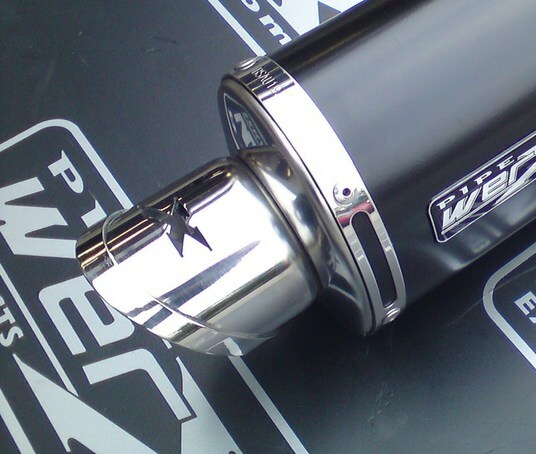 I ordered my exhaust last Thursday, it was dispatched on Friday and it arrived on the Isle of Wight on Monday. I had it on the bike within half an hour. The simplicity of fitting made it a delight. 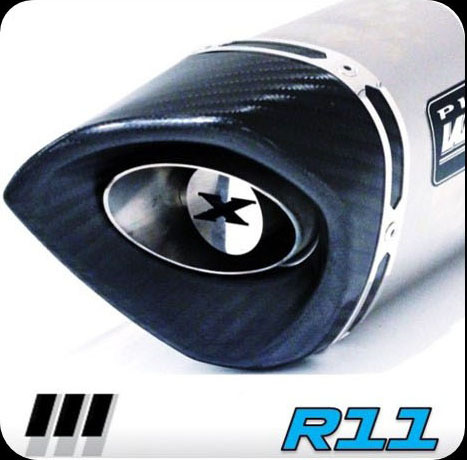 The quality of the exhaust is better than any after market exhaust I have purchased before. The sound (perhaps the most important bit!) is gorgeous and better than I expected. It transformed my NC750 from a sewing machine into a growling beast yet is within perfectly acceptable noise levels. I bought the cheapest model in your range and, frankly, it is made to such a standard that I could have paid double and been satisfied. 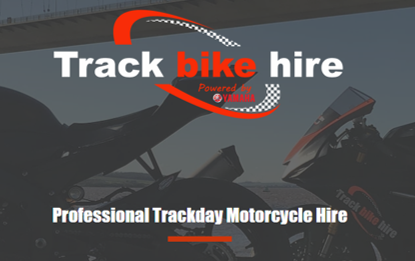 I will recommend you highly to all my bike mates. Thank you so much. I am mightily impressed. Please feel free to use my comments in any way you like. 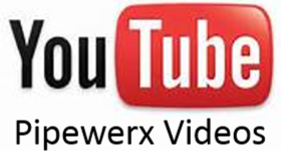 Great products, great service, What more can you ask for! 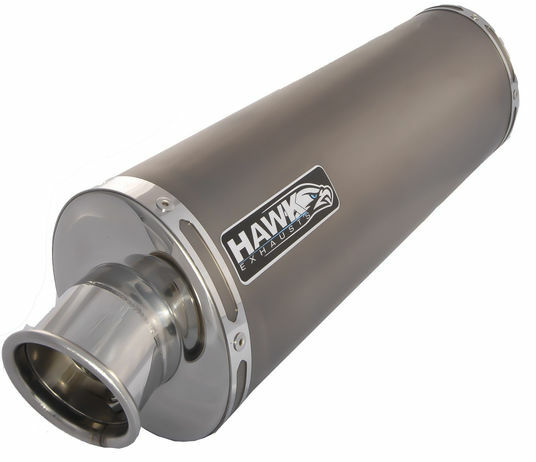 Just wanted to say how pleased I am with the new Hawk Exhaust for my Honda CB 500x. 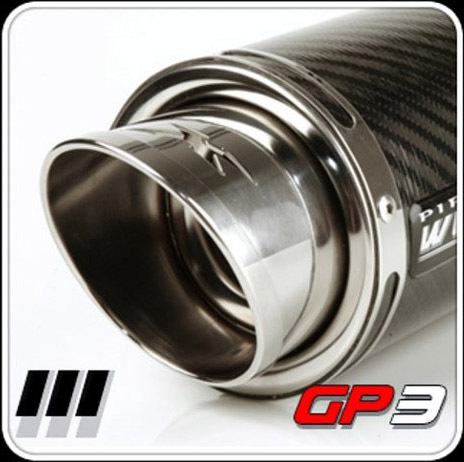 Your fitting instructions were spot on, and the exhaust both looks good and sounds great. I would like to thank you and your team for delivering an excellent product. 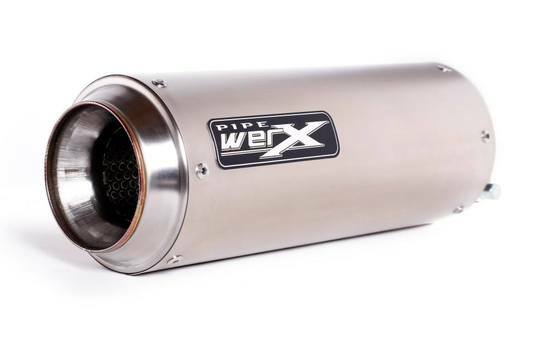 From ordering to receiving, the process was very easy (except for Spanish Customs) I would not hesitate to recommend your products, and should I change my ride, I will be back for another Pipewerx exhaust. I've just bought the same one as in the video. The video doesn't do it justice as it sounds awesome even with baffle in. 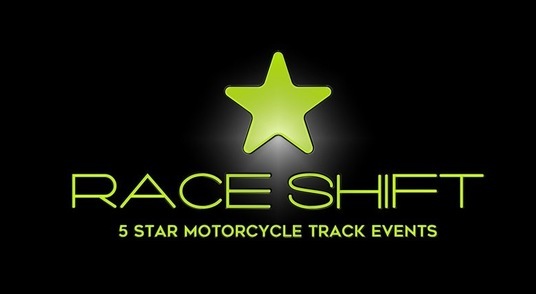 Really pleased with it and the popping when you come off the throttle leaves a permanent smile to my face. Easy to fit and, good quality, great price, and looks brilliant.